The sophomore said building homes with the family allowed for her to learn more about the daily struggles some people face outside of her hometown. Jacklyn Guht is pictured putting up side walls of a home her group built with a family in need in Pensacola, Fla. (Jacklyn Guht/Special to The Sun). When college students hear about spring break, their minds typically gravitate toward warm destinations with friends. For Widener University sophomore Jacklyn Guht, she felt a calling elsewhere. 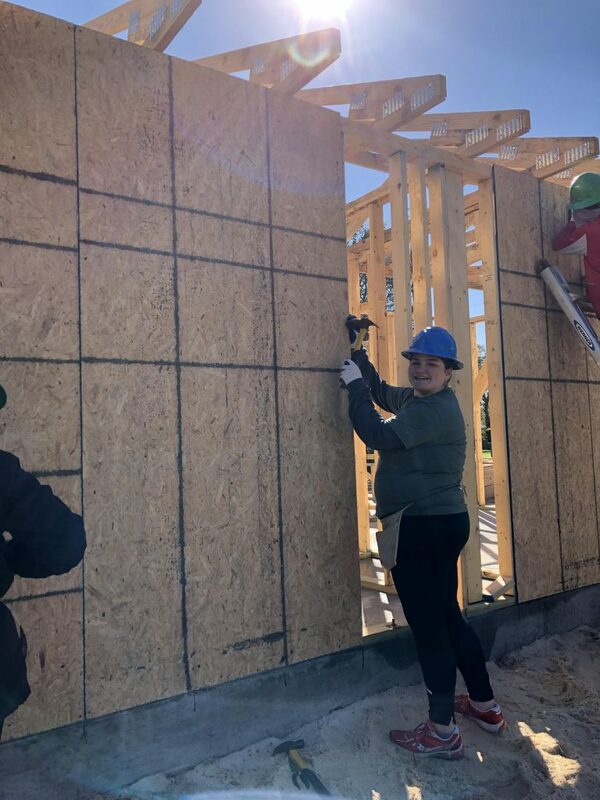 Guht, who’s studying psychology, spent her spring break, March 4 to 8, in Pensacola, Fla., assisting the local Habitat for Humanity in building a single mom’s home from scratch. Habitat for Humanity, she said, is a nonprofit organization that employs families and the immediate community to assist in building homes for those who are in need of shelter. Previously, she spent her spring break in 2018 in Sacramento, Calif., renovating a home for a family in need. Guht said she was attracted to the idea of spending spring break doing community service after attending an on-campus tour of Widener and seeing the university host an involvement fair for students. 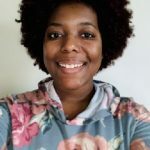 Guht, who is also on the university’s track team, said she seeks opportunities to volunteer through her school’s civic engagement office and through her sport. She went on to add she didn’t know most of the people she worked with, and going on a plane with them to a completely different state was “life-changing” because she was able to befriend people she wouldn’t have been able to meet otherwise. With the club and its trip being in high demand, Guht said she wouldn’t hesitate to take the opportunity again.